A woman who dispensed some 745,000 prescriptions at three Bay Area Walgreens stores over a decade was never licensed as a pharmacist, state officials said. The Los Angeles Times reported that Kim T. Le also gave vaccinations, ordered medications, counseled patients on prescriptions and supervised pharmacy technicians from 2006 to 2017 at Walgreens pharmacies in Fremont, San Jose and Milpitas. State inspectors say they found out about Le two years ago while visiting a Walgreens in Fremont. Investigators say pharmacist license numbers provided by Le belonged to other people with the same name. Walgreens says Le's employment ended in 2017. 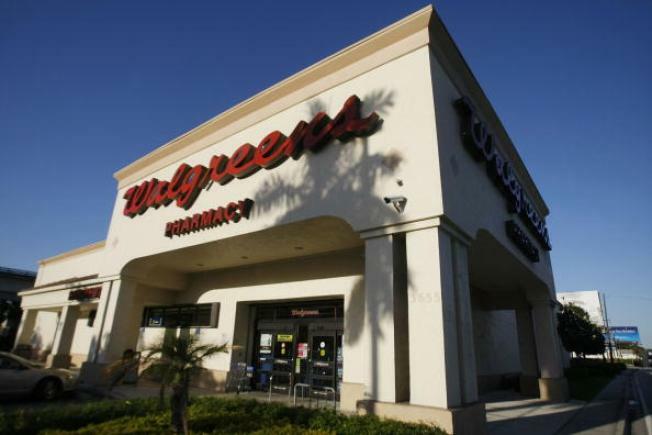 California's Board of Pharmacy will determine whether to suspend or revoke licenses for the three Walgreens stores. The Times says Le couldn't be reached for comment.